I don’t know how I missed this until now. 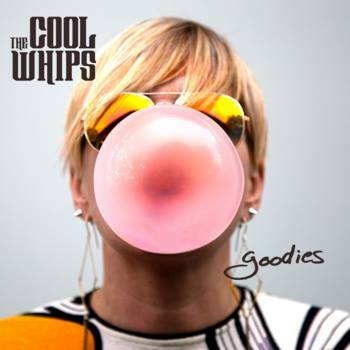 The Pacific Northwest has produced its fair share of incredible Indie Music, but I seem to have missed Portland, Oregon’s The Cool Whips. 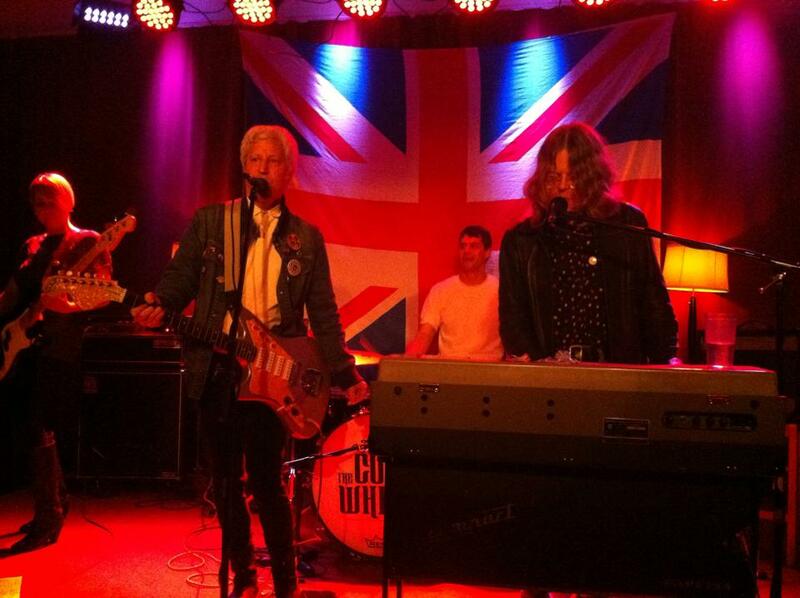 The release of their 12 track album ‘Goodies‘ in November 2014, may have come to me late, but this wonderful blend of 1960’s Brit pop and American power pop will not soon be forgotten. The album kicks off with ‘Tickle Me With A Feather Duster‘, with a dynamite 60s beach/surf melody, great harmonies, and lyric like “come on babe don’t filibuster, don’t be such a little tease, tickle me with a feather duster, please”, and a few “yeah, yeah, yeah”s for good measure. ‘Move Over Aphrodite‘ delivers a great bridge, some way cool reverb, and wonderful farfisa. With a great hook, and wonderfully pop hand clapping, ‘On The Seesaw‘ has a way cool Frankie & Annette, Beach Blanket thing going on. ‘She Did A Number On Me‘, offers a great melody, nice harmonies, a cool riff, and wonderful keys. ‘A Complicated Man‘ gives a terrific bridge, with some really sweet guitar, which is highlighted again in ‘Lost In The Summertime‘. The keys in ‘Where Can That Girl Be?‘ are reminiscent of Manfred Mann, as it highlights the way cool changes, and killer bridge. 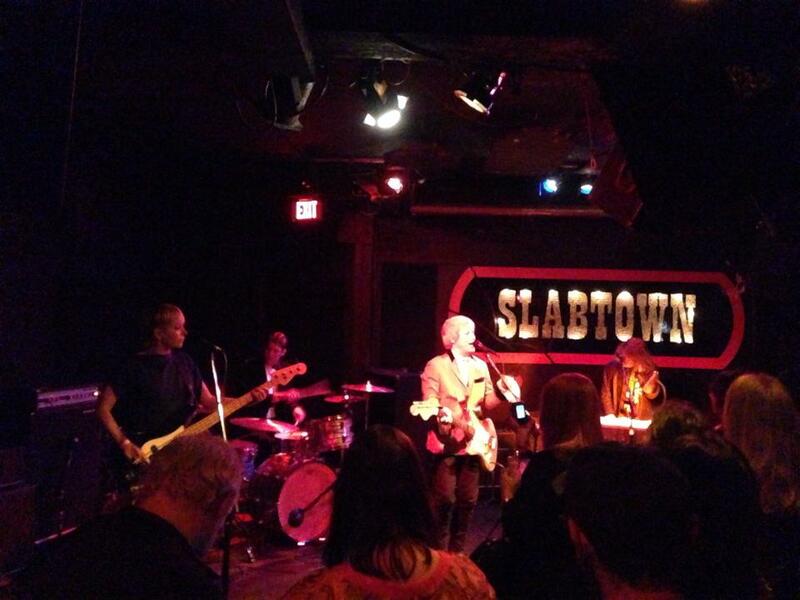 ‘A Vague Sense Of Dissatisfaction‘ delivers some wonderful harmonies, while ‘Turpentine‘ offers a great guitar solo, and more tongue in cheek lyric with “she tells me what to do. I think I like it too”. The guitar rocks in ‘The Man I Never Was‘, and once again, the keys are incredible. ‘Pink Lemonade‘, offers wonderful harmonies, an exceptional melody, and a great hook. The riff is way cool, and I dig the Beatleseque vocals. The final track, ‘Boom-Shang-A-Lang‘, throws in some dynamite hand clapping to an unforgettable chorus, and hook. The keys are great, the guitar sweet. A perfect song to close out the album. Favorite tracks: ‘Tickle Me With A Feather Duster’, ‘Pink Lemonade’, and ‘Boom-Shang-A-Lang’. ‘Goodies’ is a wonderfully fun time. 12 amazing songs with unforgettable melodies, sweet harmonies, and addictive hooks. Add to all that great changes, and farfisa, and you get a perfectly pop album! Amazingly cool! I like this band. I like the sound. I like the album. 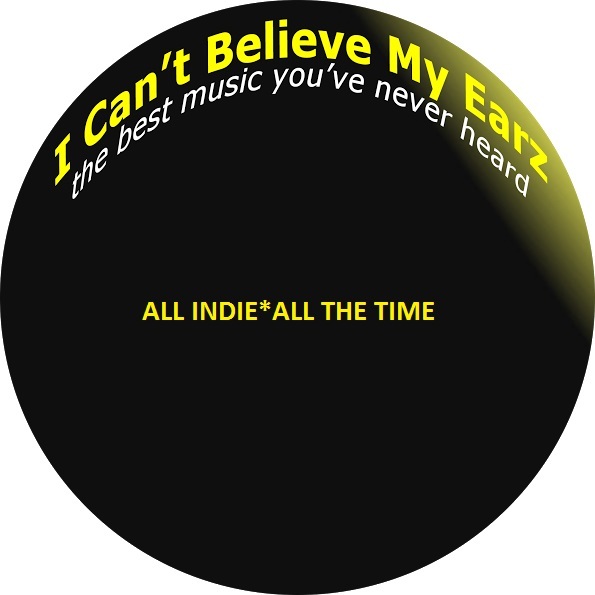 Despite being released at the end of 2014, we just have to bend the rules and include it in the I Can’t Believe My Earz Indie Album Of The Year for 2015. It is just that good! Check it out for yourself: https://thecoolwhips.bandcamp.com/ and then buy 1 or 2. Definitely a must have album.